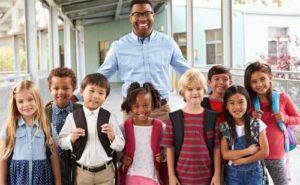 The internet is EXPLODING with millions of resources to support education but who has the time to vet and organize these resources? WE DO! ZUNI’s dashboard widgets inform, inspire and add a little humor to the day. We believe learning should have a bit of fun to it. We start right off with a laugh or two. 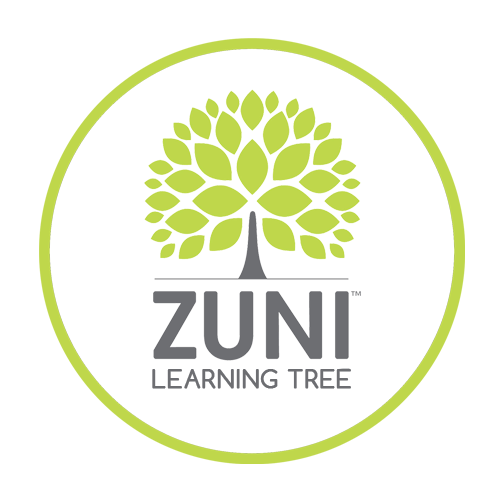 Each piece of content in ZUNI can be shared directly on social media allowing for easy engagement with students and families. 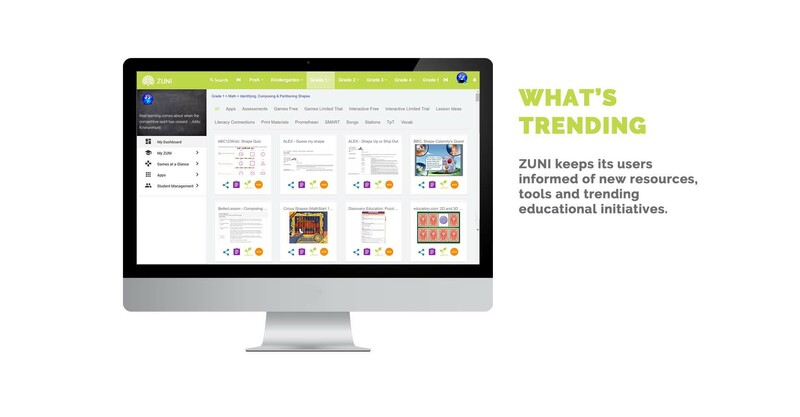 Classroom teachers can chat with the ZUNI team inside ZUNI’s platform and request materials or ask questions. To support bilingual homes, ZUNI incorporates Google Translate to make it easy for non-English speaking parents to support their children at home. 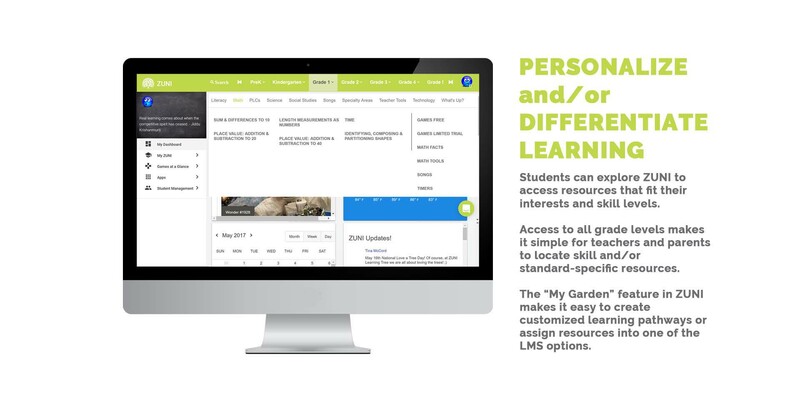 Create collections of your favorite resources – plant them to your garden, comment and collaborate with colleagues and students. 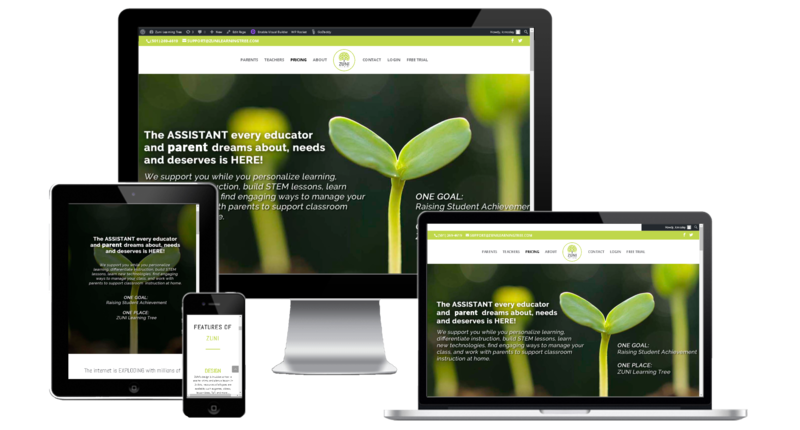 ZUNI’s LMS is designed to interface easily with other popular LMS systems and can also be used as a stand-alone LMS. 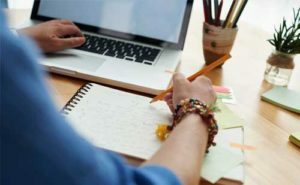 who are using ZUNI to make their lives easier. dream. inspire. learn. grow. do. ZUNI WORKS ON ALL DEVICES.